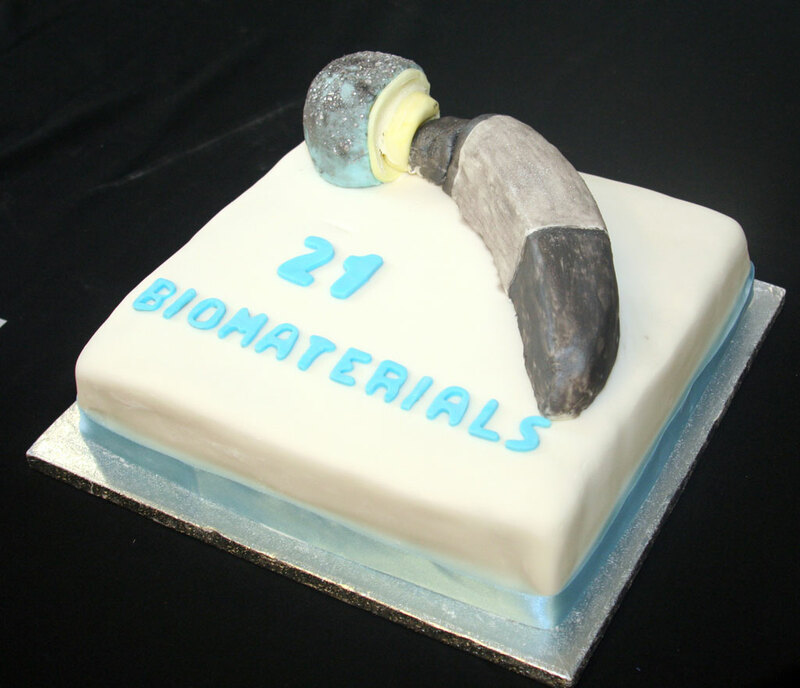 The Biomedical Materials Science Programme “Biomaterials” Programme has been running for 21 years and to celebrate its “Birthday” there was a reunion reception on Friday 12th September in the Board Room. 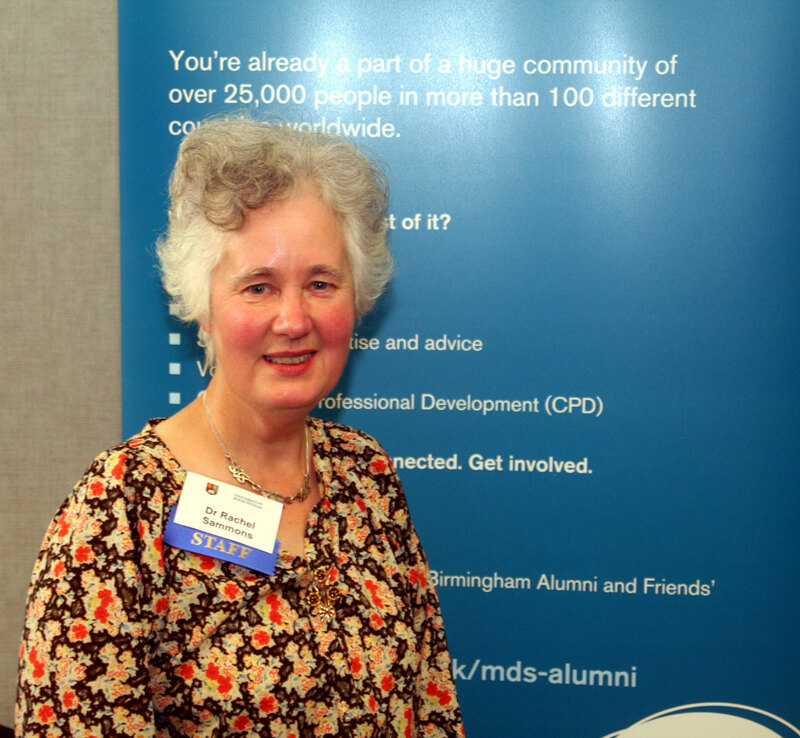 Several Alumni attended including Peter Marquis, former staff and current students. It was a very happy occasion. Thank you all for coming and supporting this very enjoyable event and there were many messages of support from those unable to attend.